Sala Phuket Resort and Spa on Mai Khao Beach is one of our all-time favourite hideaway in Phuket, but it is not a hotel to for everyone. This is really a romantic resort for couples with a unique setting and a rare total privacy. 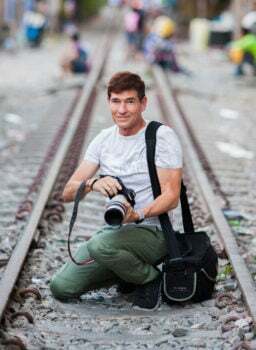 Obviously, such feature doesn’t come cheap but still is affordable. 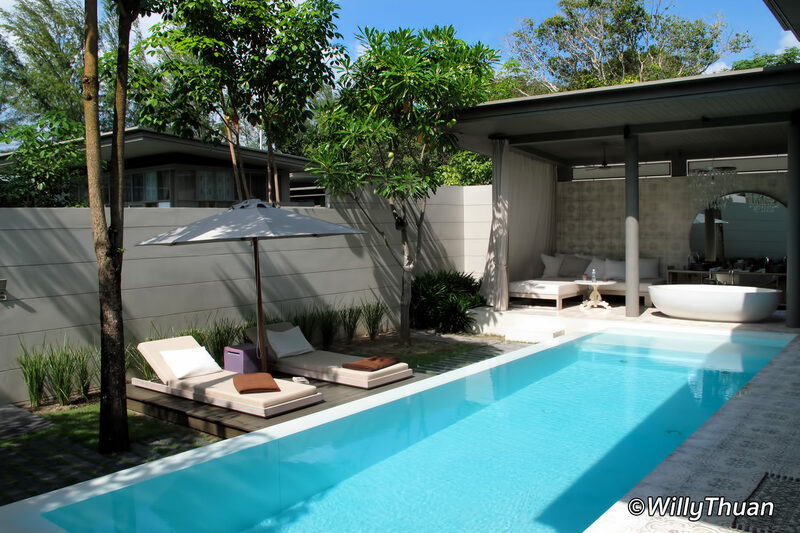 What makes Sala Phuket our favourite? 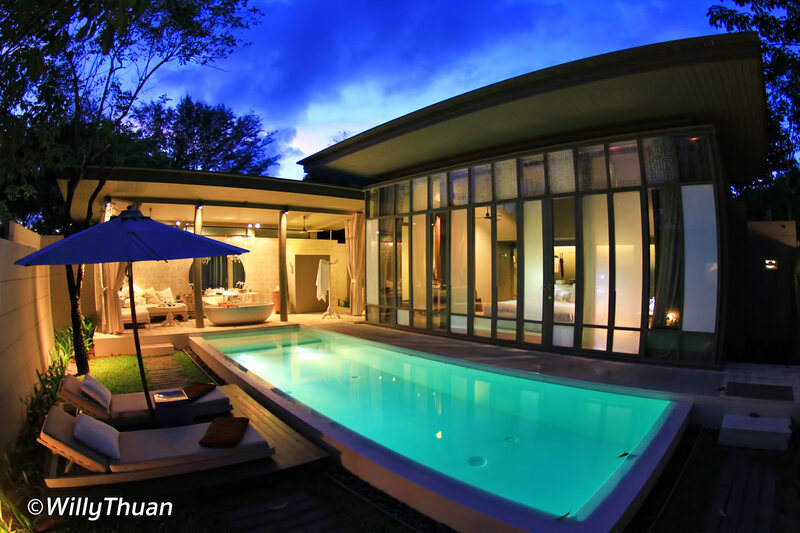 Each of the 68 fully private villas have very large pool surrounded by high walls. Not a foot bath or a ‘plunge pool’, here you get to play in a really large pool. This is a great feature too. More than just an open-air shower, it’s an actual real design bathroom with a large oval bath tub set by the pool side, with a fancy chandelier above. If it rains, it’s even more fun! 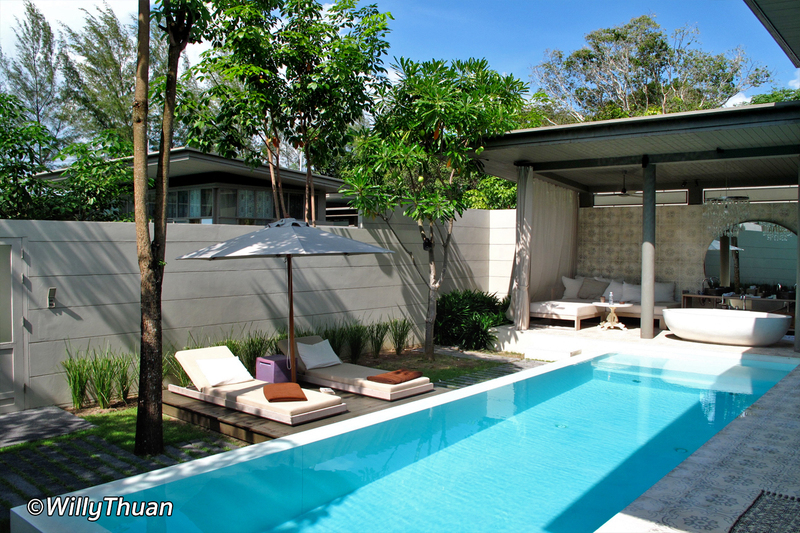 The rooms at Sala Phuket Resort have all the expected high-tech features plus a nice modern Thai design touch. Quite minimalist but not over the top: just right. Designers had to make tough choices… and decided that for such amount of money, guests would spend more time outside by the pool or open-air sofas than inside their room. Otherwise they would have booked a normal resort. So less space was assigned to the room and compensated by very high ceiling. Fully open-air and facing the lawn and the sea beyond. 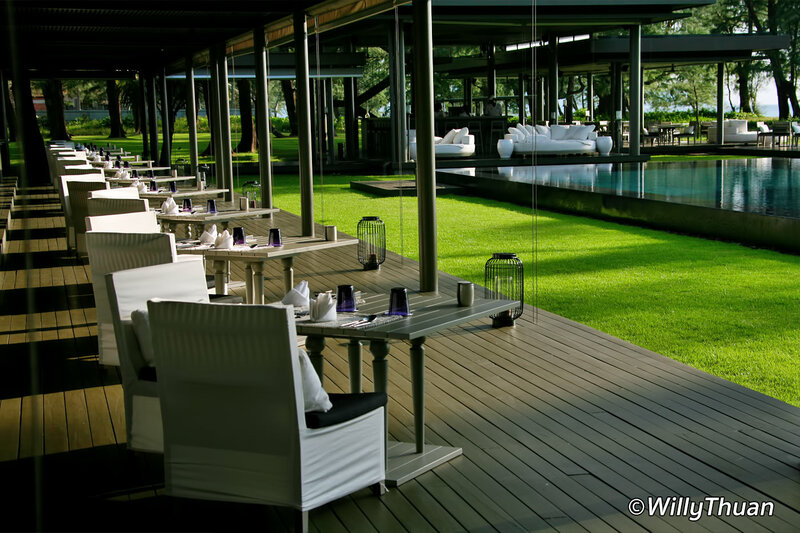 The Sala Phuket restaurant serves a nice selection of modern Thai dishes. The bars are fitted with large round sofas and giant bean bags. The large swings hanging from the huge casuarina trees by the sea are perfect for a couple to watch the sunset with a cocktail in hand. The main pool is large and surrounded by inviting sofas. No fancy decoration here, open spaces and simple lines. We love spas, but hardly can tell which is best among the upmarket ones. The decoration and mood, as everywhere in the resort, is simple and elegant, staff is polite and gentle, treatments are as good as you expect them to be. 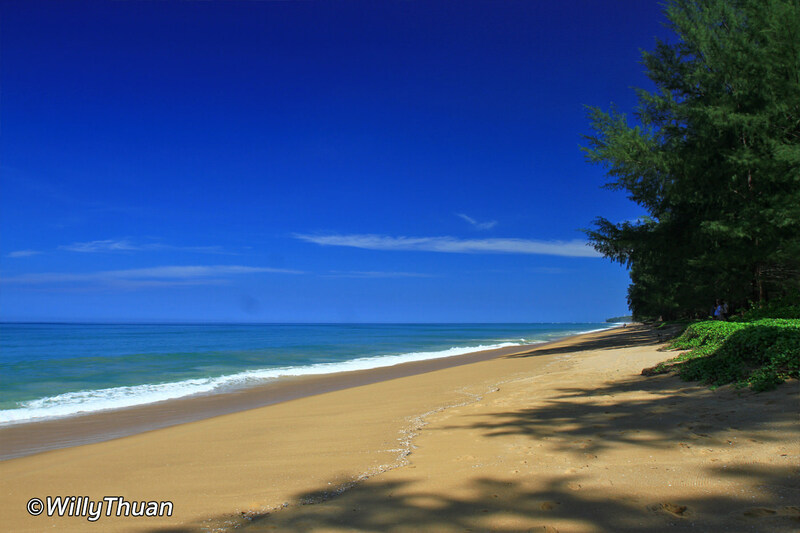 Mai Khao is an endless remote beach on northern Phuket. Far from everything, far from Patong and far from any kind of nightlife. This is the perfect hideaway for romantic couples. A good option is to rent a car at the resort (or at the airport when you arrive) to explore any part of Phuket or even discover Phang Nga Bay . Since you are next to Renaissance Phuket, JW Marriott, and Anantara Resort, you can enjoy any of the restaurants in any of these luxurious resorts. No lack of fancy dining!